If symptoms such as persistent nausea or acid reflux are causing you discomfort or pain, you may need a diagnostic procedure known as an endoscopy. At Gastro Office in Hilliard, Ohio, Krishna Rayapudi, MD offers in-office endoscopy procedures to confirm a diagnosis accurately. Based on the results of an endoscopy, Dr. Rayapudi can recommend the right course of treatment to relieve your symptoms and end your pain. Schedule a consultation online or by calling the office directly. An endoscopy is a diagnostic procedure that allows Dr. Rayapudi to examine the upper part of your gastrointestinal tract, including your esophagus, stomach, and the first section of your small intestine. It’s sometimes called an esophago-gastro-duodenoscopy, or EGD, for short. You may also need to undergo an endoscopy if other imaging tests, such as an MRI or CT scan, show abnormalities in your upper gastrointestinal tract. How do I prepare for an endoscopy? 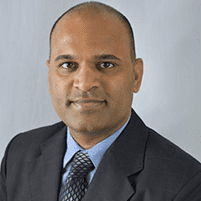 During your consultation, Dr. Rayapudi provides you with comprehensive instructions to prepare for your endoscopy. You may need to stop taking certain medications, including blood thinners, in the days leading up to your exam. Your stomach should be empty to ensure accurate results, so you should avoid eating or drinking for up to eight hours before your exam. Dr. Rayapudi provides IV medications to keep you relaxed and comfortably sedated during the procedure. You lie on your side while Dr. Rayapudi inserts a thin, flexible tube into your throat and guides it down into your small intestine. The tube contains a tiny camera that sends live images back to an external monitor which he views to look for abnormalities. If abnormal tissue is present during the exam, Dr. Rayapudi may perform a biopsy. That involves taking a sample of tissue in any part of the upper gastrointestinal tract for further examination. How will I feel after an endoscopy? Following your procedure, you may feel sleepy and need time to recover from the sedation. You may have a mild sore throat that should resolve without further treatment. You may also experience some temporary bloating if air enters your gastrointestinal tract during the tube insertion. In most cases, you should be able to eat normally soon after the procedure. You should plan to get plenty of rest on the day of your procedure. If you experience any vomiting or severe abdominal pain following an endoscopy, report these symptoms to Dr. Rayapudi immediately. 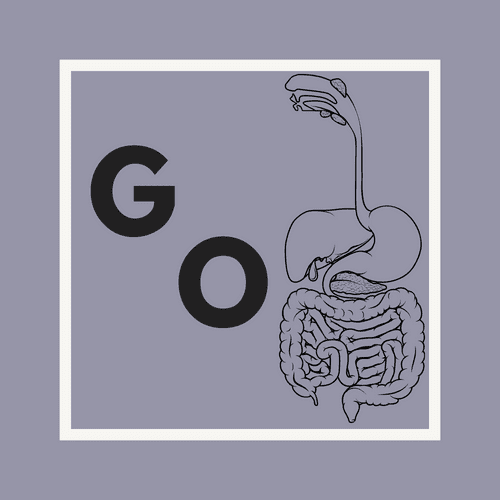 To learn more about the benefits of an endoscopy for diagnosing upper gastrointestinal issues, schedule an appointment online or by phone.